Modal is currently called the new wonder fabric. Made from beech wood chips, this fabric combines the benefits of natural fiber and the fantastically soft feel of modern microforms.With the hygroscopicity of cotton and the luster of silk, it remains soft and lustrous after several washes. 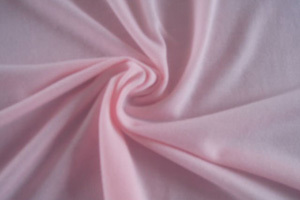 Jersey and other fabrics made of modal, modal/cotton, modal/spandex, modal/lycra are our mature and regular products. 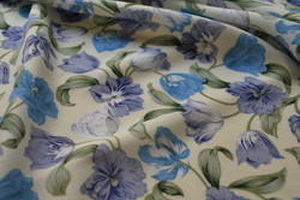 You may either order our recommended modal fabrics or we may manufacture as per your samples and specifications. With years of experience in modal fabric, we have mastered the techniques of knitting, dyeing and finishing of modal fabrics. Flatlock stitching underwear is also produced and exported as per Buyer’s design, sample and/or specifications. This entry was posted in New Fabrics on July 14, 2014 by johnzhangjszjg.